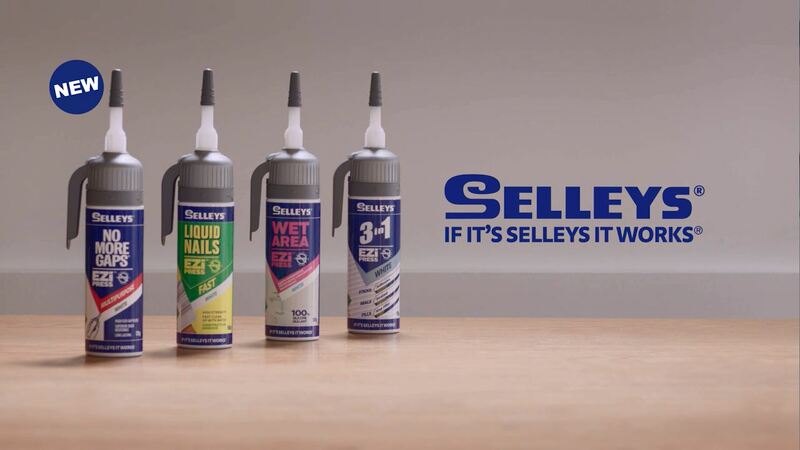 Whether you know it as “Selleys” or by one of its leading brands such as Selleys Liquid Nails, you know the phrase “If it’s Selley’s, it works”. As a professional sealant company, you’ll find many great products across their website. But what you won’t find is the great impact story hidden in the history of Martin Selley, the creator. Have you ever wondered how the company started? Everyone goes through hard times but imagine your testimonial beginning with being a Jew before World War II. That’s where Selley’s commences. The Australian Dictionary of Biography published an article of his amazing story in Martin Selley in 2012. And believe me, like Selley’s products, his story is nothing short of amazing. Martin Israel Selley (Sally) was born in Germany to Isidor Sally and his wife Regina. 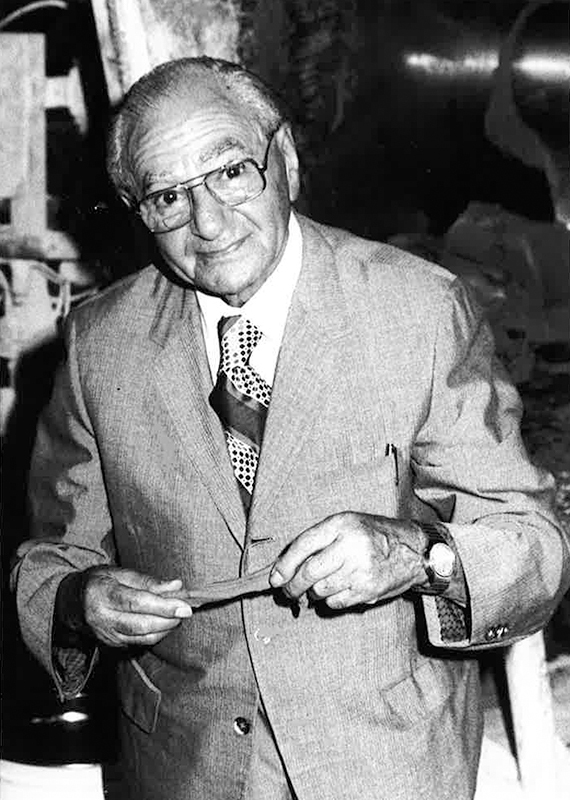 After serving as an Officer in the German Army in World War I, Selley decided to study industrial chemistry and join his father in the family putty business. With the increased popularity of the Nazi Regime, Selley applied to multiple countries in an attempt to escape. With no success from them, he applied for an Australian visa which required a Nazi forbidden overseas transaction. Forced to flee to England with his family, Selley had nothing but his putty formulae and ten German marks (now replaced by euros). With no success in selling his formulae for adequate money and a rapidly approaching visa expiration date, the German Jewish Aid Committee in London chipped in. This allowed Selley and his family to make it to Sydney, Australia. With his hard work and persistence, Selley was able to establish Selleys Chemical Company in 1939. A few years later, Selley became naturalized and changed his name from Sally to Selley. Selley had a vision and it continued to grow through the problems that he saw in the community around him. For example, a shortage in aluminum for kitchen utensils gave Selley the idea to create a metallic cement for mending pots and pans. Another instance was when manufacturers started selling putty in cardboard boxes and seeing that it was drying out. Selley added an ingredient to keep it moist for continued use. This product of his skyrocketed his business. As he became more popular, people began to see the high quality of Selleys products. Soon the phrase “If it’s Selleys, it works” was coined, eventually becoming the tagline for the company. 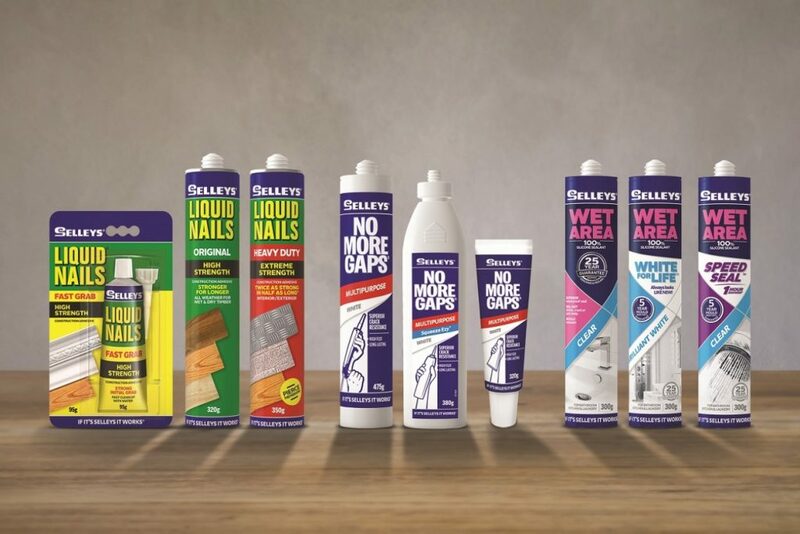 Today, Selleys has multiple leading brands including Selleys No More Gaps, Selleys Liquid Nails, Selleys All Clear, Selleys Spakfilla Rapid, Selleys Knead Out, Selleys BBQ Tough, Selleys Metallic Cement, and Selleys Unfix. Now part of DuluxGroup, these products are making their quality known worldwide. There is major trading going on in Asia. With popularity like this, it makes you wonder what is about their sealants, fillers, and, putties that makes them stand out so well? Of course, other than the amazing background story of Martin Selley, the creator of Selleys Chemical Company. A sealant and putty for every need. 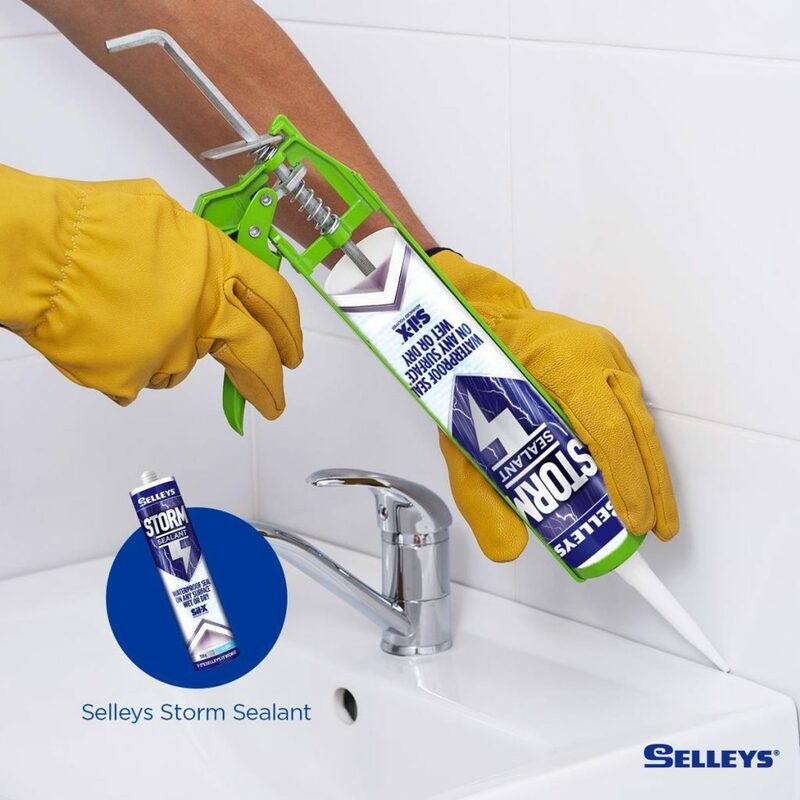 Selleys has a range of silicone sealants that are available for both inside and outside the home. They form a durable and flexible rubber that last for years. Selleys High Performance Sealant range is backed by SMP, or Silyl Modified Polymer, technology which allows for high quality and long lasting durability. One of the greatest Sealant products to see this with is Selleys FlameFlex. It’s fire rated up to 4 hours, has superior UV resistance, meets with BCA acoustic requirements, will adhere to wet or damp surfaces, is no bubbling, has low VO C, and is even paintable with water based paints. If that doesn’t do it for you, check out Sellys MarineFlex. This adhesive can be used on boats, pools, and spas. In reality, wherever you need a waterproof seal, this product is the one to use. The best part about it is it will cure underwater, so there’s no need for draining a pool or spa. All in all, compared to traditional polyurethanes, Selleys beat the mark with their durable seal and UV resistance. Storm Sealant: Fully waterproof seal! KDK Fans: Which type of fan is best for your Business?